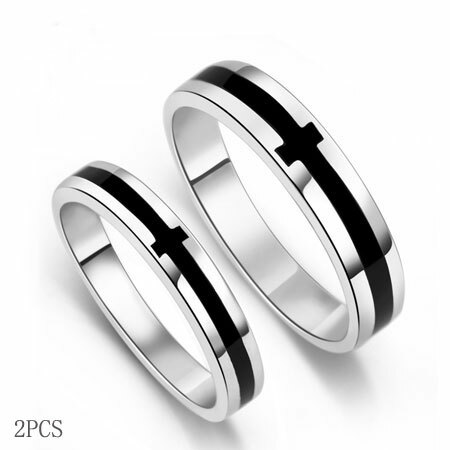 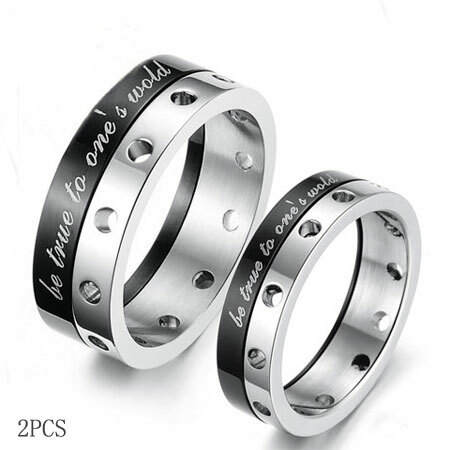 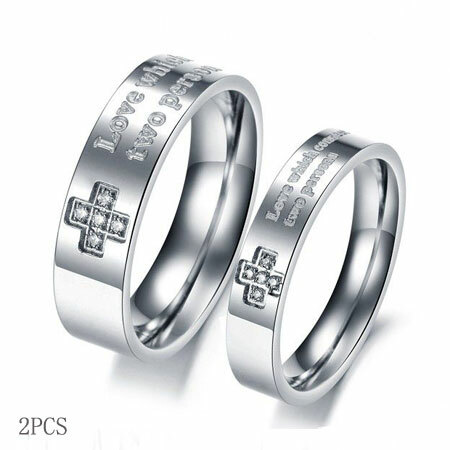 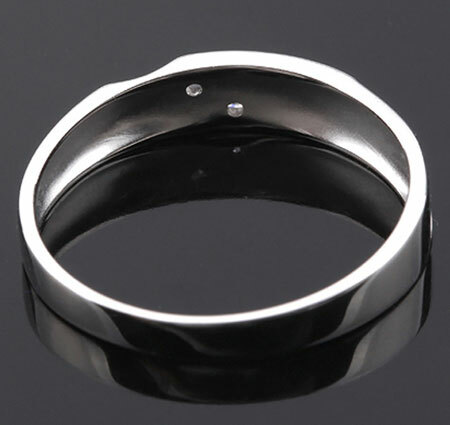 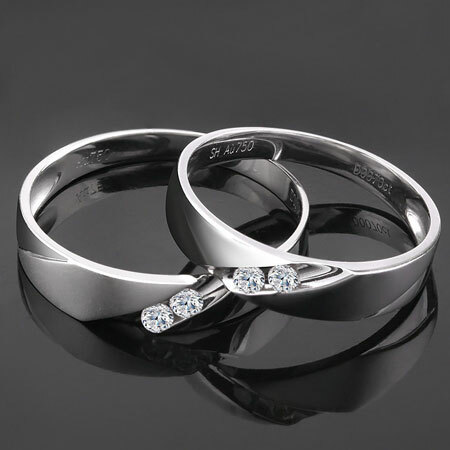 Unique and simple men's 18k white gold wedding bands with diamonds. 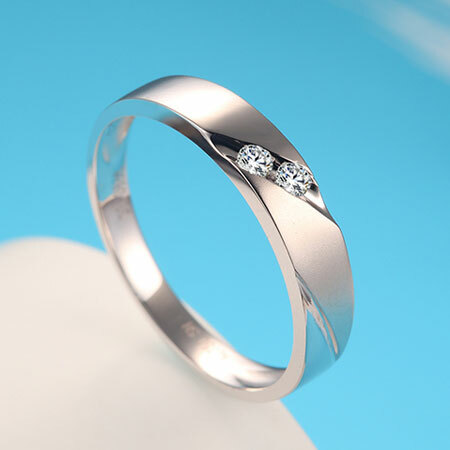 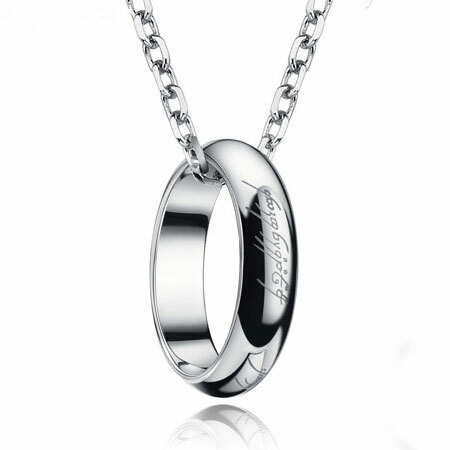 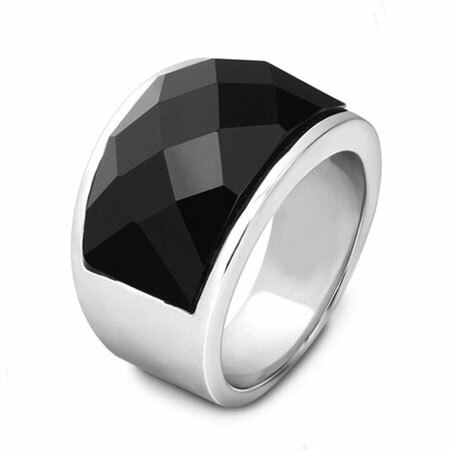 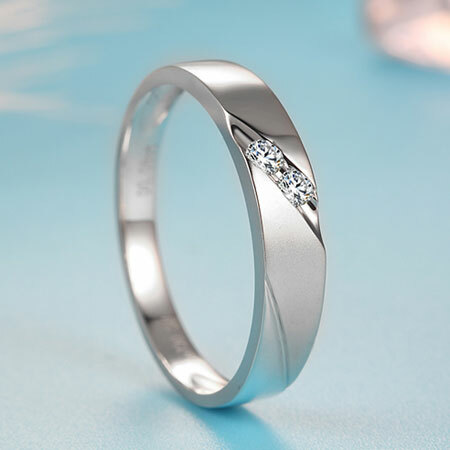 Special satin finish patterns create an determined look, two diamonds shines to each other, indicating two hearts are put in this promise ring. 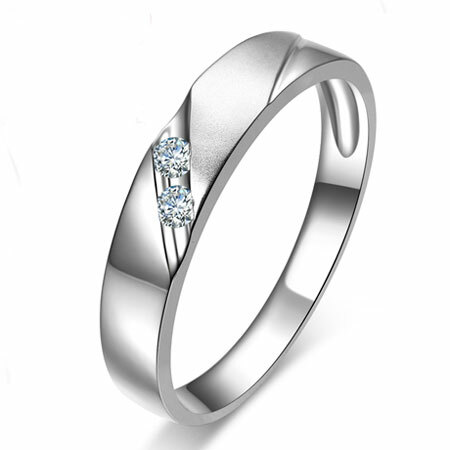 Details for Unique Men's 18k white gold wedding bands with diamonds.